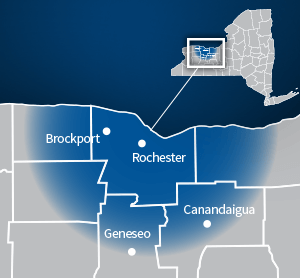 Summers in the Rochester, NY area can be hot and humid, and that means that the people living and working there need air conditioning. When the temperatures outside are on the rise, people want to be able to turn on the air conditioner and get comfortable. If you’ve been thinking about installing air conditioning in your home, you may have a lot of questions. John Betlem Heating & Cooling, Inc. can help. 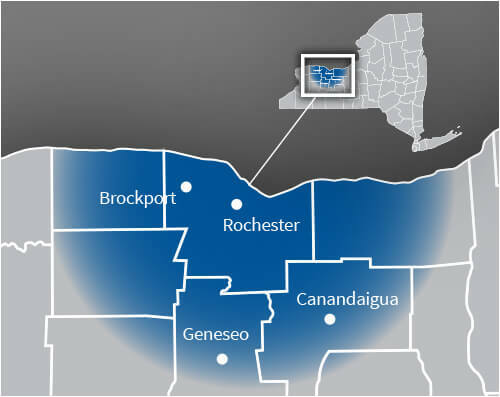 We provide reliable, professional air conditioning services throughout the Rochester, NY area, and we can assist you with your needs as well. No matter what air conditioning service you need – installation, repair or maintenance – you can count on John Betlem Heating & Cooling for all your home and business air conditioning needs. We’ll take the time to explain to you what exact services we will be providing for you up front – we don’t believe in surprising our customers with unexpected costs. 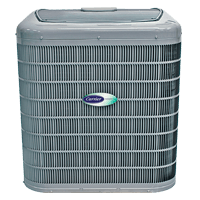 Then, we provide you with top-level service and information, as well as the very best air conditioning system available. And, we service what we sell and work with you to make sure you’re happy with your air conditioning system now and for years to come. Trust John Betlem with the AC needs of your Rochester, NY area home. Enjoying better air conditioning in your Rochester, NY area home is as easy as making a call to John Betlem Heating & Cooling, Inc. We can help you get the air conditioning service you need so that you and your family can experience the best in home comfort. Simply give us a call at 585.271.8888 and we will be more than happy to help you with any HVAC service need you may have.